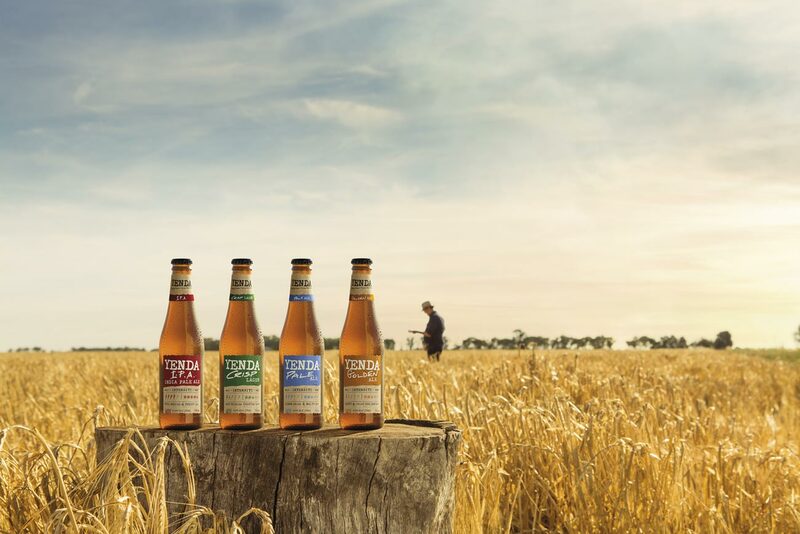 Despite the booming craft beer industry, a lot of mainstream beer drinkers are looking for a better quality beer but feel uncomfortable in the category, seeing it as a world of flavours and behaviours they don’t connect with. 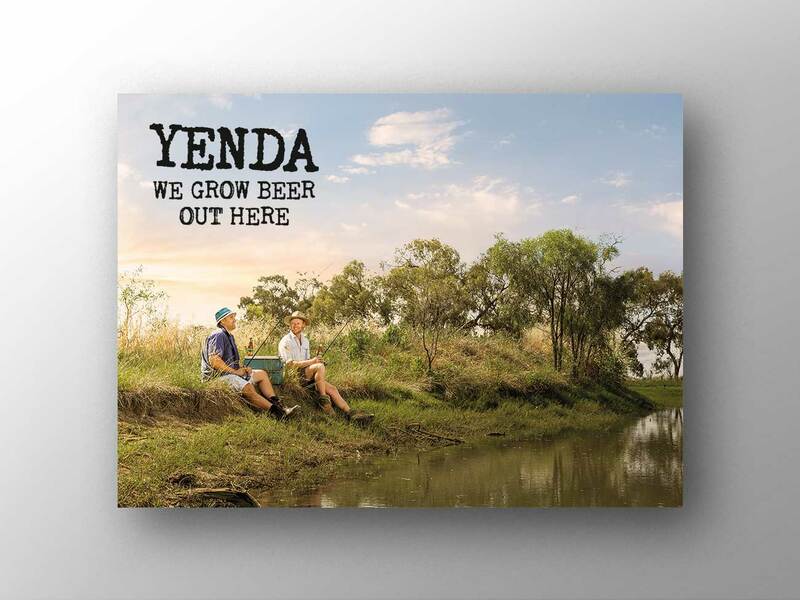 Our approach centred on the revelation that Yenda is a REAL place in country NSW where a community of REAL people grow the ingredients that make our beer, providing consumers a reason to connect and engage with the brand. 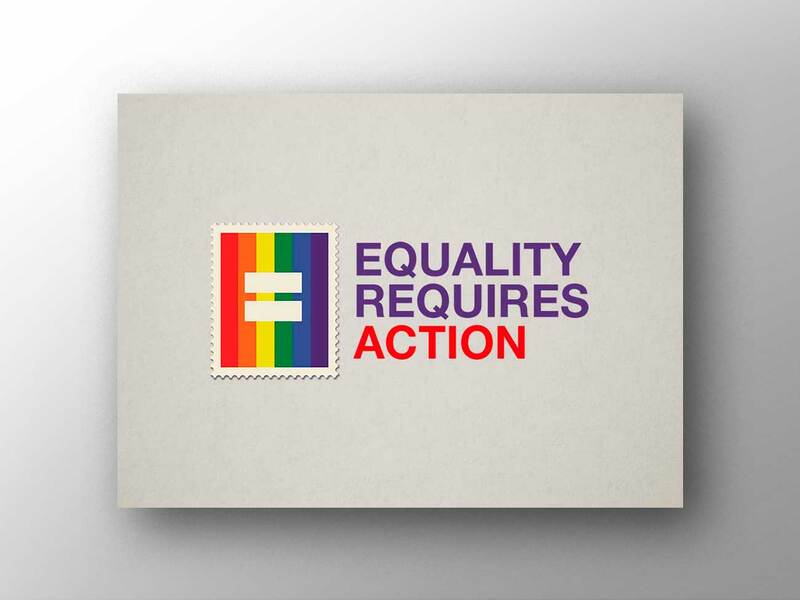 This realness is reflected in our tone of voice and genuine personality, reinforced by the use of outdoor imagery and a warm colour palette. 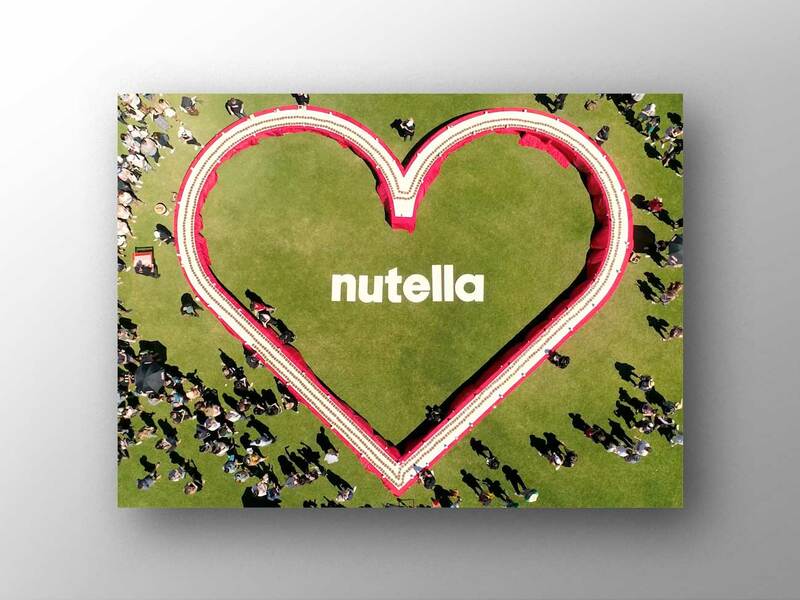 The effect immediately transports our consumer out of the city and into the country. 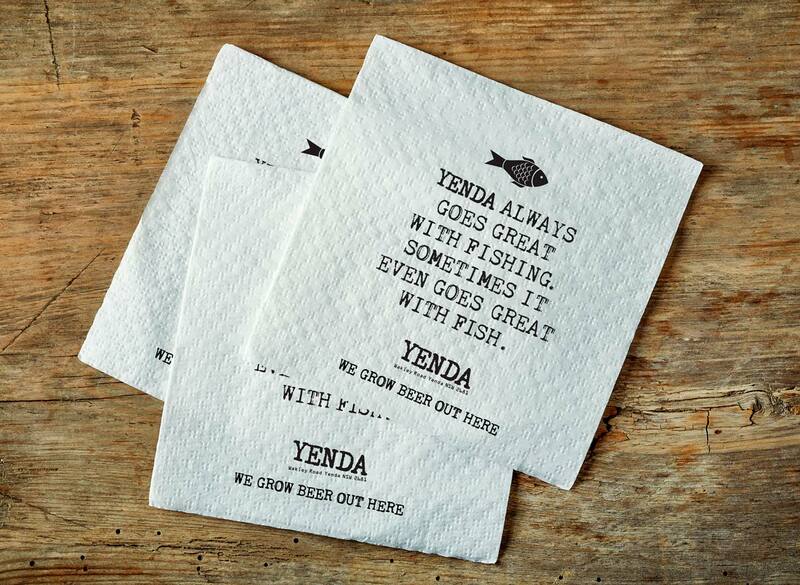 To further support the new positioning, we updated all packaging to be single minded in calling out Yenda as a place on the front of our bottle and telling our positioning story “WE GROW BEER OUT HERE” on the back. 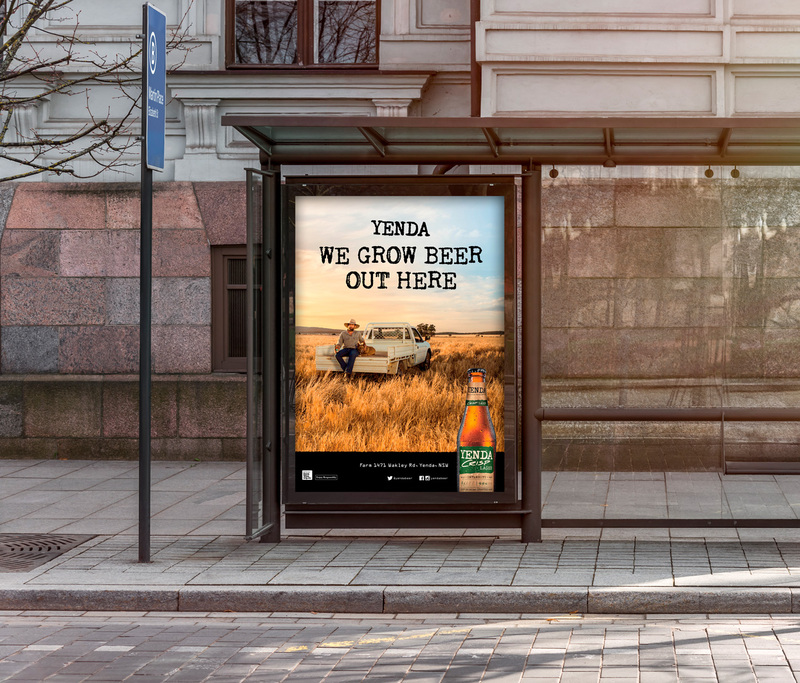 To further the accessibility of Yenda as a craft beer, we lead all touchpoints using Crisp lager - a natural stepping point from our audiences “usual” lager.